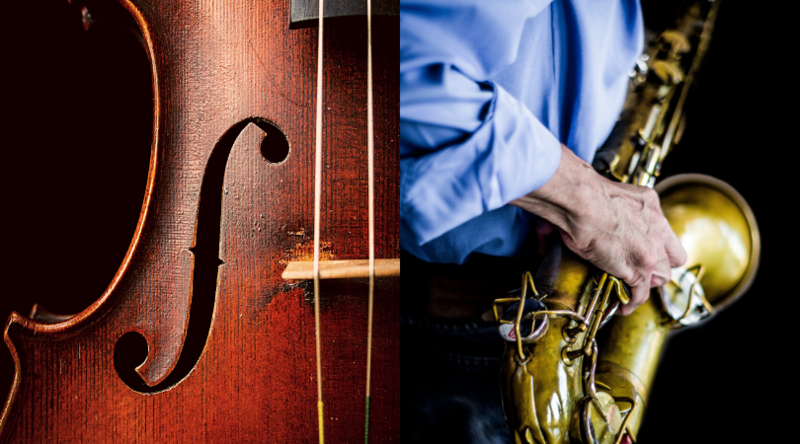 Swing Music or String Music? How About Both? We hope to see you at St. Andrew's on April 5! String music or swing music? We blend them together for our last show of the 2018-19 season. Children and students attend free. Join us for a swingin' good time with music from Dean Martin, Sammy Davis Jr., Frank Sinatra, Ella Fitzgerald, and more. Don't forget about our Young Artist Competition. This year's event is piano only. The application window is now open. The Tar River Orchestra and Chorus is a vital organization to the community of Rocky Mount, and the State of North Carolina. This organization is dedicated to sustaining music performance and music appreciation as a necessary educational foundation. Music education, both within the performance groups as well as our area schools, is an important part of our mission. 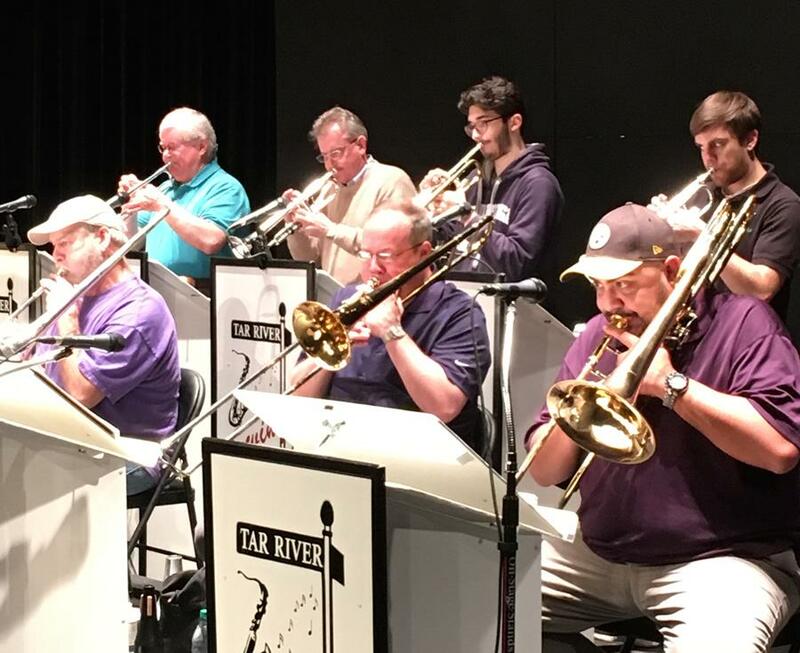 The Tar River Orchestra performs annually for school children, providing essential exposure to classic renditions and insight into the instrumental make up of the orchestra and the unique characteristics of each instrument. 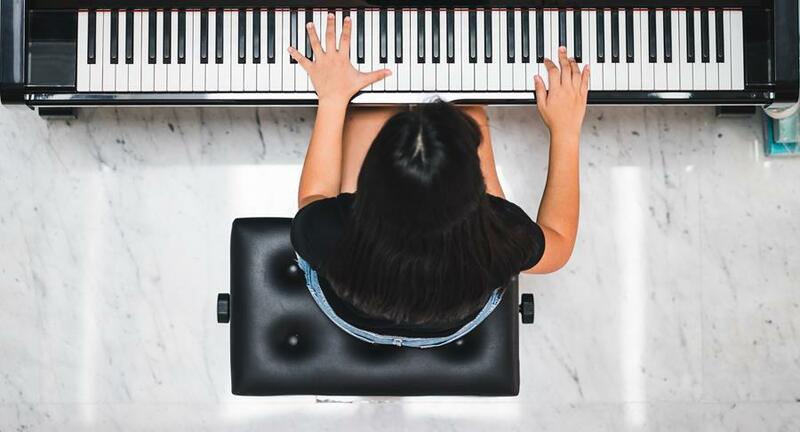 All of this is possible because of a generous community composed of supportive corporations, institutions and individuals who share this commitment to music as an essential element in enhancing the culture of our community. Contributions at any level are welcomed and appreciated.